As usual, as December draws to a close, I’ve spent much of the past few days reflecting on the year we’re saying goodbye to. I can’t imagine I’m alone when admitting I am very ready for 2018 to be over. 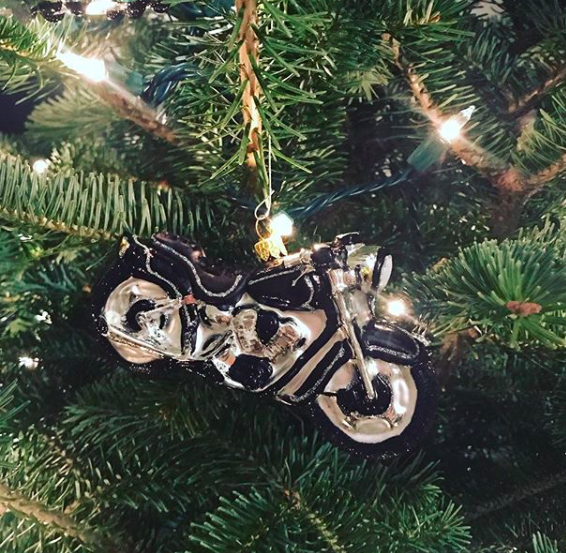 And yet–for all that was hard and trying and just plain bad about this year, there is plenty I am fortunate for. Even some of the bad. In 2018, I . . . I can only imagine what 2019 has in store for me, but I know one thing for sure: I have a lot of home basketball games to attend between now and March Madness. In our nosebleed bleacher seats. Wouldn’t change it for anything. Wishing you all the best as we turn the calendar to 2019! In my case, it’s this space cats calendar, courtesy of my little brother. For the first summer in the past few years, I don’t have a new book out. At first I was excited about this discovery. As you might guess from my books being set in the summer, summer is my favorite season, so I was happy to have my summer back. Well, until I realized that summers in Cincinnati are not exactly like summers in New England. They’re hotter. They’re muggier. So hot and so muggy, in fact, that for a lot of weeks, the best place to be is inside and in the AC. Which, if you’re me and you love being outside, is actually kind of a bummer. I’m discovering that a lot of my love of summer came from being in the water — lakes, ponds, and of course the ocean. A startling true fact about Cincinnati: it is nowhere near the ocean. Now, before you start to feel bad for me, I should confess that I’m jaunting off to New England next week, where I’ll be a heck of a lot closer to the ocean (practically walking distance) for a week. But before that, I have to turn in revisions on my 2020 book, Man of the House. For the past few weeks, I’ve been holed up in my revision cave, further fleshing out the story of Drew (which thankfully is set in the summer in Rhode Island so there are beaches and Del’s frozen lemonade — at least I’m there in my mind). Last week, we had contractors in our house demo-ing our kitchen floor and then re-tiling it, which meant a lot of banging and dust, which isn’t exactly conducive to revising. 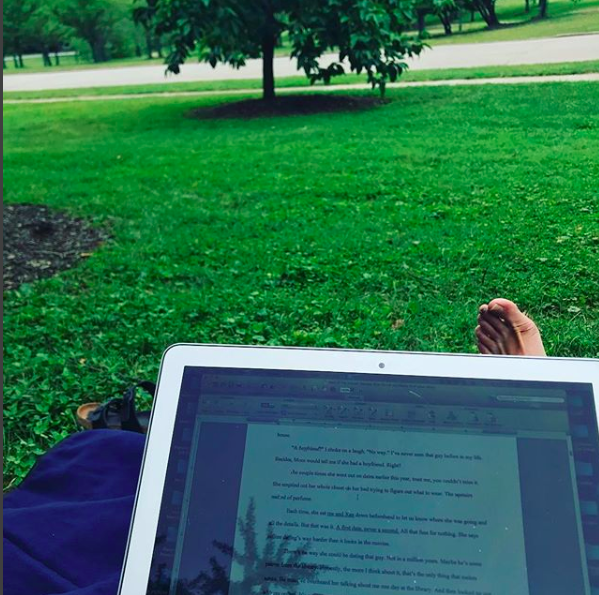 Thankfully, we also had the best weather to come through Cincinnati all summer, so every day I took my laptop to the nearby park for some revising en plein air. Now, technically “en plein air” is French for painting outdoors, but I think it works for revising too. Maybe you’re wondering about where the epiphanies come in (and hoping the epiphany in this story wasn’t that Cincinnati is not near the ocean, because, duh, Jenn, duh). They come in here! As I revised outdoors, away from all the distractions of my house and the internet. All of the noise from the “real world” disappeared in these en plein air revision sessions. I was able to get into my main character Drew’s head and stay there in ways I never could at home. The thing about late stage revisions is you’re often trying to make passes through a book keeping an eye on many different threads at the same time, but also making sure that anything you insert is in the voice of your character and flows with everything that was always there. You’re getting close to the end–no longer hacking away at things. But you’ve still got this last little way to go. It’s the kind of revision that requires an amount of focus that is, quite honestly, hard for me to muster lately, with the speed of the news cycle and text messages flying across the computer screen. And all the teeny distractions of being home. (I’ll admit I’ve never been one to work in a coffee shop for some of these reasons — also, I am super bad at not eavesdropping and I need new headphones.) The hours disappeared in the park as I immersed myself in Drew’s story day after day, slowly accumulating ankle bug bites but not even caring because they were so worth it. 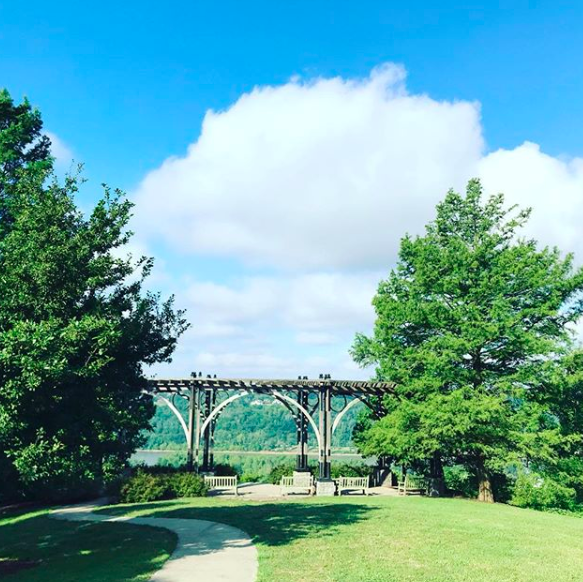 All of this is to say, if the world is too distracting for you, if it’s interrupting your writing and making it hard for you to go deep into a character and feel alongside them, take it outdoors. Find a shady spot in the park and a comfortable seating position (or several to rotate among) and escape into your story. 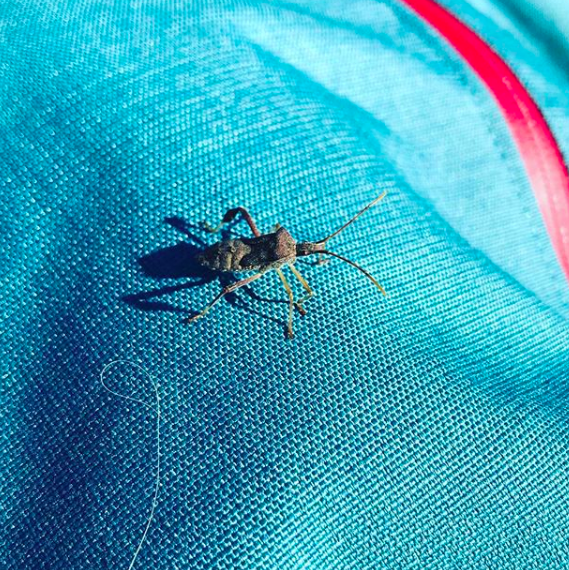 You may end up with a few (okay, ummm 30) bug bites, but I guarantee it’s worth it. Last month, I had the honor of visiting Sells Middle School in Dublin, OH, right after the entire sixth grade had read The Distance to Home. 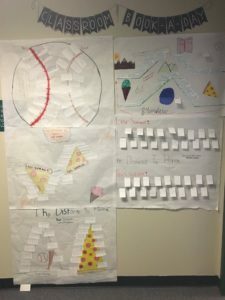 It was such a fun visit, but, as always, it wasn’t possible to answer every student question, so here I’m sharing some of the student question that were sent to me afterward and my answers. What inspired you to write about baseball, but not other sports? I think my first published book is about baseball because baseball was the first sport I loved — both as a player (though not a very good one) and a fan. In the past few years, I have fallen in love with college basketball (in particular, my new local team, the University of Cincinnati Bearcats) and I’m currently writing the first draft of a book brimming with basketball. All of this is to say, if there’s a sport I become obsessed with, there’s a good chance it’ll find its way into a book someday. Did you struggle with writing the book? Of course! Not every day, but some days, for sure. Putting together a story is in so many ways like tackling a really big puzzle. Sometimes, it takes a while to find the right piece that fits. And other times, you look down, find it, and immediately snap it into place. But the struggle is worth the result, always. How did you get the characters’ names? Are they based on someone? If so, why? For The Distance to Home, I used a lot of first names that were familiar to me. I had a friend named Quinnen when I was in middle school and always loved that name. But for my other books, I’ve ended up renaming my characters many times. I could spend days reading name books or looking at lists of names. None of the characters are based on someone in totality, but I think there are pieces of myself and people I know sprinkled into all of my characters. I was wondering about Haley in the car crash, the other car that got hit too, did they get insured or hurt? You know, this isn’t something I’ve given too much thought to, as it wasn’t a part of Quinnen’s journey. The thing about grief, often, is how it’s such an inward experience. Quinnen is so focused on her own pain and guilt for how she treated Haley that she isn’t thinking about the other people involved and their pain. For example, it’s only later in the book that she’s able to see how much Zack is hurting. How did you decide what Zack would look like and why did the Donnellys not have a pet? Okay, so I guess I have to backtrack a little as I’m remembering that some physical details of Zack are based on a friend I had in high school. The Donnellys didn’t have a pet because a pet wasn’t important to the story I was trying to tell. I also try to mix it up across my different books so that every family is constituted differently. Some have pets, some don’t, just like in real life. How did you get 14 hamsters? It all started with six hamsters that were supposed to both be boys. Turns out, three weren’t . . . . Were you ever nervous to share your work with others? Ever? Umm . . . every time?! I think nearly every writer is at least a little nervous sharing their work with other people, especially the first time you’re sharing a new project. For so long, it’s all yours — like the best kind of secret. But it’s so important to share our work if we want it to eventually have a wider audience. We need to know how other people are understanding it in order to make it the very best version possible. What other authors do you know? Too many to name here! 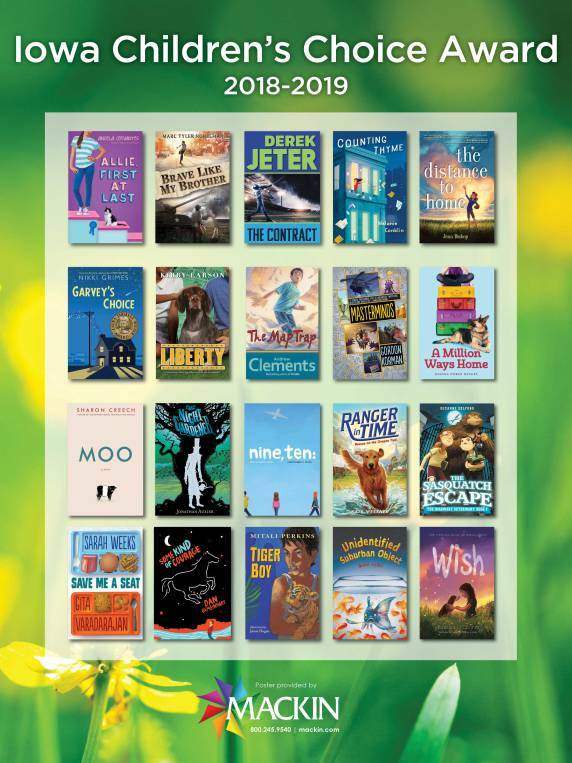 I feel so lucky to have been able to get to know better so many authors, especially those who had their first books published between 2015 and 2017. Why did you choose the setting in Tri-City, Illinois? Because it’s made up! Though The Distance to Home was inspired by my experience at a Kane County Cougars game, I realized that it would be very challenging for me to get all the details right about the specific town where those games are played, especially because I only spent a little while there, so I created a fictional town and team instead. Coming in . . . 2020!?! Wow, 2020 sounds truly futuristic to this author who was born in the 1980s. I’m so excited to share that my next middle grade novel, Man of the House, will be coming out in spring 2020 from Aladdin, an imprint of Simon & Schuster. Looking forward to sharing more news about this book over the coming few years! Why do I attend book festivals? The most obvious answer seems: to sell books! But that’s not my reason. It’s for all those small moments, those connections with readers that will ripple out into a life in ways you will never know. Often the connections I make aren’t even about my books (though it’s nice when they are). 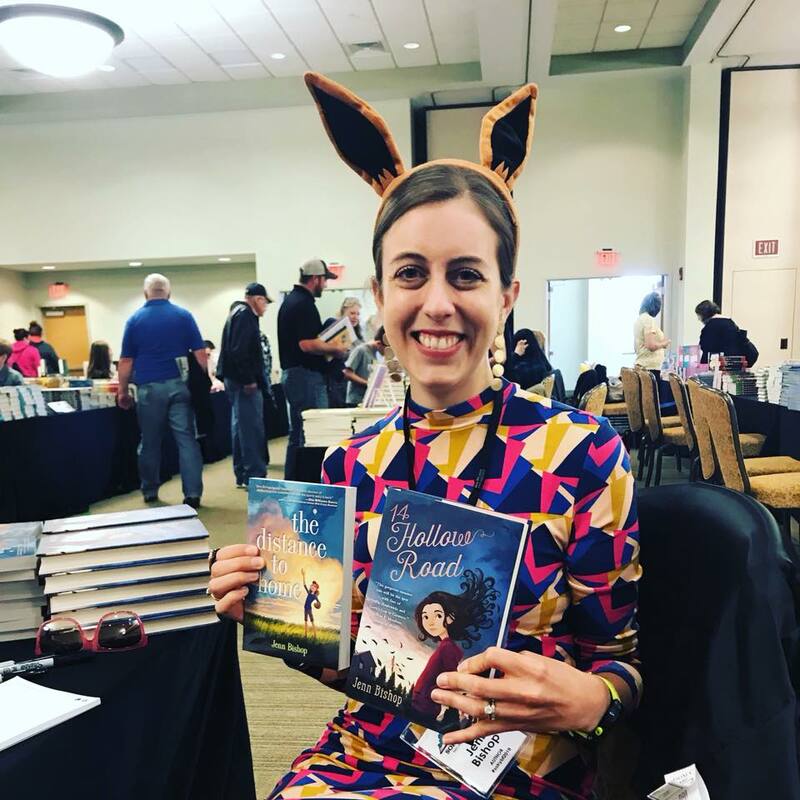 This past weekend at the Southern Kentucky Book Festival in Bowling Green, KY, it was talking Pokemon Go with a young reader who insisted I wear her Eevee ears. The thing is, as a kid, I never ever said I wanted to be an author. I couldn’t imagine it as something I would do. Authors were some special breed of person, I’d decided, because I hadn’t ever met one. All I knew of my favorite authors was their pictures on the back flap, and those short paragraphs that said where they lived. 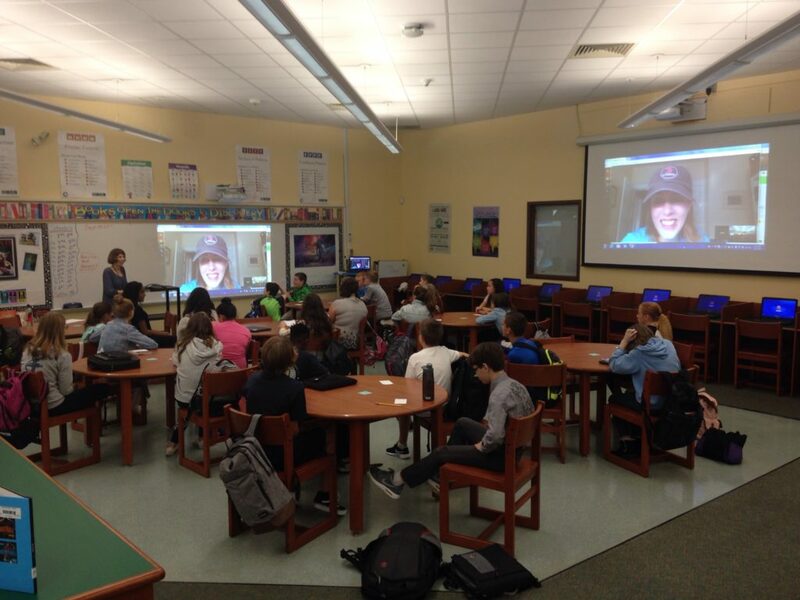 I attend book festivals (and do school visits and Skype visits) because I want kids to know that authors are just regular people. (Or weirdos! Sometimes that, too.) We aren’t typing away in some gilded castle. We’re that person in the park playing Pokemon Go because she needs to get out of the house after spending her day in a fictional world. And yes, I will wear those Eevee ears. It’s the title of a YA novel I read years ago, and also pretty much how I’ve been processing my emotions for the past 18-ish hours after watching my beloved Bearcats go up 22 points with just over ten minutes to go … only to lose in the most historic, heartbreaking fashion imaginable. As I lay in bed in the hours after, sleep was all but impossible. My mind kept jumping to all the tiny things that could have changed a fate that was now already set in stone. How had I gone from giggling over the players’ Instagram stories as they enjoyed Ruth’s Chris Steak House Saturday night to sobbing uncontrollably on the couch on Sunday evening? No. That couldn’t have happened. It must be a dream. There are so many wonderful things about passionately following a sports team, but man, is it crushing when it ends. And more crushing when it was all in your hands and you let it slip away. Not that it was in *my* hands. But, if you follow sports, you know what I mean. How the them becomes we. The feeling of wanting it so badly for a team, and the heartbreak that comes when it all falls apart. I keep thinking I’m starting to feel a little better about what happened. And then my mind jumps to the things I imagined that will never be and the hurt starts all over again. I can’t imagine what it was like to be in the players’ shoes last night, or even today. The hardest part is that in these matchups, a whole lot of people are left heartbroken in an instant. (Or if you’re on the winning side, feeling like you’re going to burst from spontaneous joy.) One team wins and the other loses. It’s black and white in the end. That’s sports. That’s fandom. It’s that spontaneous joy, though, that keeps us coming back for more, even after lows like this. And this is a low low, even for me. This one’s going to hurt for a while. And I’ll be honest, as someone who’s only followed the Bearcats for the past 2 seasons, I know I don’t really know the half of it. But I imagine it’s something akin to being a Red Sox fan pre-2004. You feel like it will never happen. Not in your lifetime, at least. That your team (or in yesterday’s case, your city) is genuinely cursed. And you can quickly recount a litany of events that transpired against your team that has you convinced. But it can change, of course. That’s where the magic is. I wanted it so badly for this group of guys. For Gary Clark, for Jacob Evans III, for Kyle Washington. All of them. And for Mick, constantly underestimated Mick Cronin, the coach the rest of the country loves to hate but the coach we love anyway. I had a whole narrative, a whole fairytale ending to this season that I kept buried deep in my subconscious. I cautioned myself to take things one game at a time. Not to get ahead of myself when the South region of the bracket started opening up. But when you’re ahead by more than twenty points with a little over ten minutes to go YOU GET AHEAD OF YOURSELF. There is no way not to. And that makes it all the worse when suddenly nothing goes your way, when the wheels come off and the next thing you know, it’s over and you can’t believe what just happened and how fast. And so I guess when the uncontrollable crying jags finally taper completely (hey, there may be no crying in baseball but this is basketball), I’ll come back to the lesson I learned from the 2004 Red Sox. The magic can happen, even if it takes 86 years. 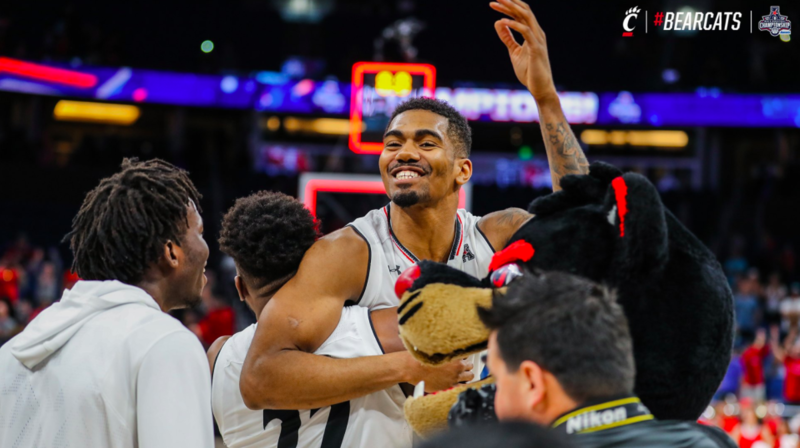 And when it happens, all those players from all those teams that felt this special– the names you want in the rafters, like Gary Clark — they come back and it’s a celebration of everything. Of what happened, and what didn’t and what almost did. These kids got to cut down the nets. They won 31 games, their conference title, and the conference tournament. That’s not something many teams can say. They beat Wichita State in front of their crazy intense home crowd on senior day to win out the season after two excruciating losses that had this fan (and a lot of others) worried that maybe this team wasn’t for real. I know they wanted more. We all did. And that’s why it hurts. 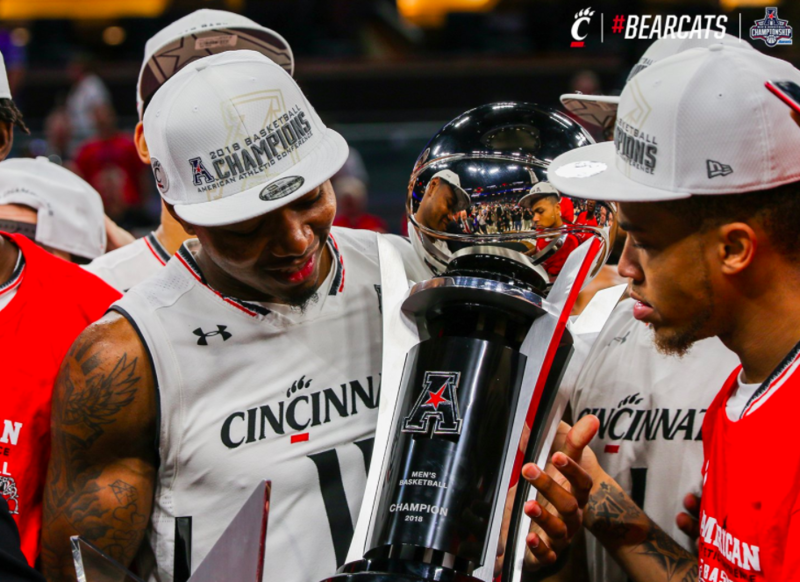 It’s been an exciting March in Cincinnati and it’s only about to get even more exciting now that March Madness begins this Thursday. As you may have heard if you follow college basketball, my beloved University of Cincinnati Bearcats men’s basketball team is in the big dance and a #2 seed this year. !!! 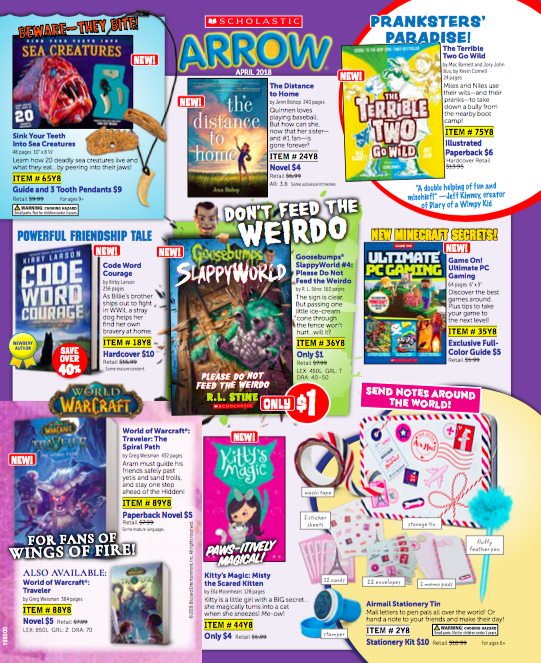 The Distance to Home is going to be in the Scholastic Book Fair and Book Club starting in April! It was also chosen for the Iowa Children’s Choice Award! 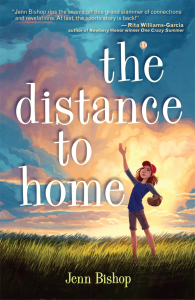 In the case of this award, the nominations come directly from readers, so I’m thrilled to see that they enjoyed The Distance to Home enough to nominate it. Thank you, Iowa readers!